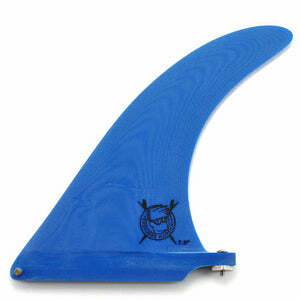 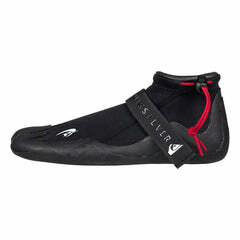 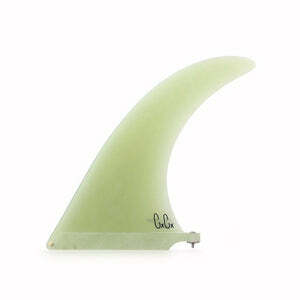 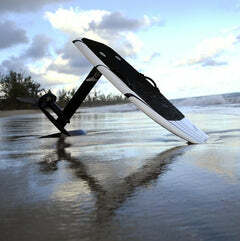 Rob's single fin was designed with his single fin shortboards in mind. 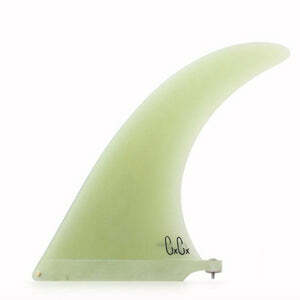 Rob Machado’s single fin was designed with his single fin shortboards in mind. 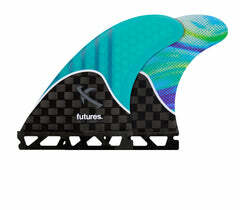 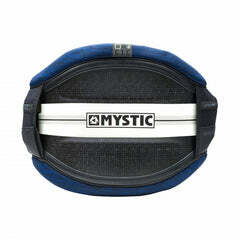 Utilizing a large base for holding the line and an upright shape for maneuverability, this fin keeps any style of riding fun and easy. 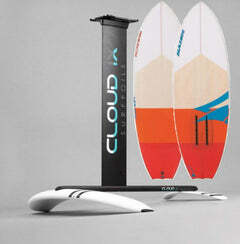 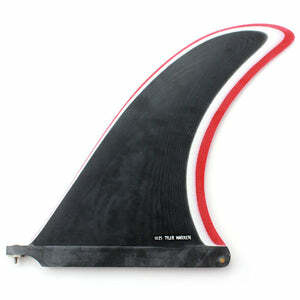 The 7.5” and 8.5” are both great templates for your single fin short boards, mid-lengths, eggs and logs.